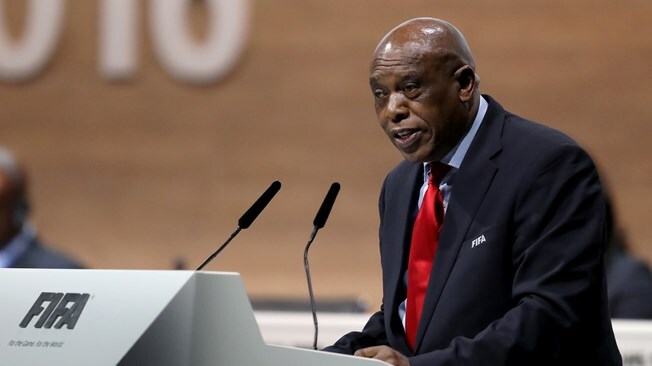 On 5 September, 2016, the Palestinian National BDS Committee (BNC) released a letter to the Israel-Palestine Monitoring Committee, headed by Mr. Tokyo Sexwale addressing the inclusion of settlement teams in the Israeli League. Israel persistently harasses Palestinian footballers, denying them their right to movement inside the occupied territory as well as outside, whether for training or participation in matches. The Israeli army has bombed Palestinian stadiums several times and prevented football spectators and fans from travelling to matches. This occupation should not be rewarded by political support for Israel’s practices by considering the West Bank, Gaza Strip and East Jerusalem as ‘disputed’ territories and allowing its occupying teams to participate in the Israeli League.